Air Force Air Suspension Kit for the Lexus IS (XE1). Air Force Air Suspension Kit for the Lexus IS (XE2). 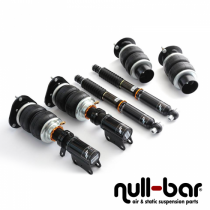 Air Force Air Suspension Kit for the Lexus IS-F (XE2).